Anabolic steroids as well as various performance enhancing drugs are constantly demonized by the media. Various TV station, newspapers, online resources and magazines are always happy to provide more “undisputable” proof that steroids are life-threatening and easily ruin people’s lives. With that said, although anabolic steroids have some truly unpleasant side effects, most of those are completely controllable and, more importantly, milder than we are used to thinking. Experienced sportsmen and athletes know how to use proper dosage in order to avoid the harshest consequences. However, some of the media “experts” go above and beyond to prove that anabolic steroids are pure evil. ARD – a German TV station is one of the most determined examples of all. 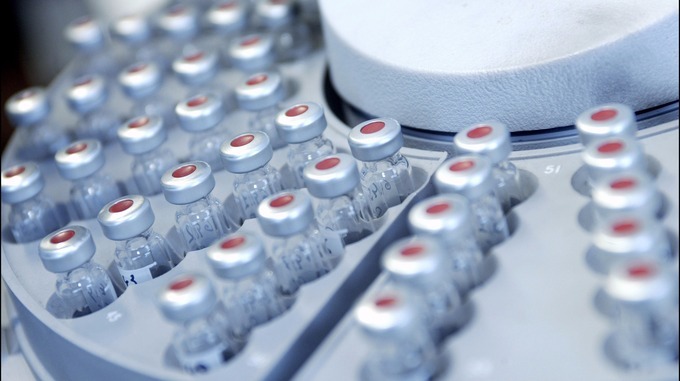 Throughout several years, ARD was pursuing the topic of anabolic steroids and has made some “astonishing” discoveries. For instance, ARD claims that the vast majority of Kenyan athletes were using tons of performance enhancing drugs to win various competitions. One of the stations’ journalists even managed to go undercover and got in touch with some Kenyan doctor, who claimed that he was providing the athletes (even some of the Olympian champions) with various PEDs and steroids and also made sure that their blood results would not test steroid positive. Kenyan sports federation refuted all those claims and assured the public that all Kenyan athletes were clean and steroid-free. 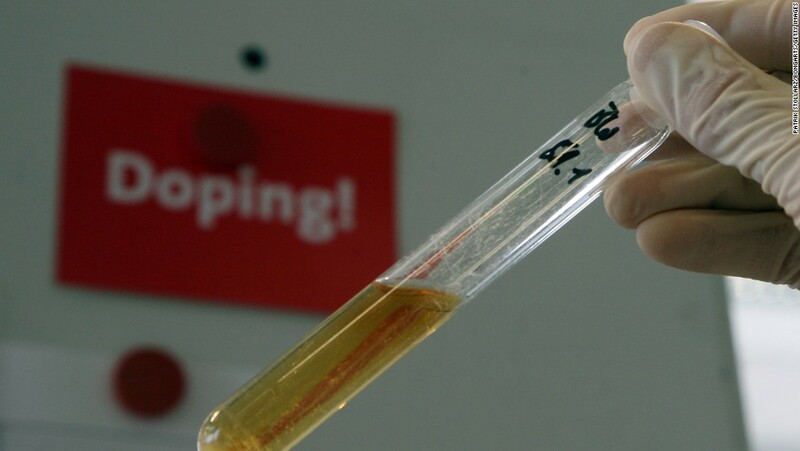 The next victims of the ARD’s anti-doping crusade were the Russian Athletic Federation, Russian Anti-Doping Agency (RUSADA) and the WADA-accredited Anti-Doping Center Moscow. According to ARD, all of those organizations were to blame for distributing steroids and PEDs to Olympic champions. ARD claimed that the Russian sports federations were extremely corrupt and were literally selling the steroids to their sportsmen. One of the Olympic champions decided to share this “reliable” information with the ARD after being prohibited from competing due to steroid abuse. Russian officials denied all the accusations. 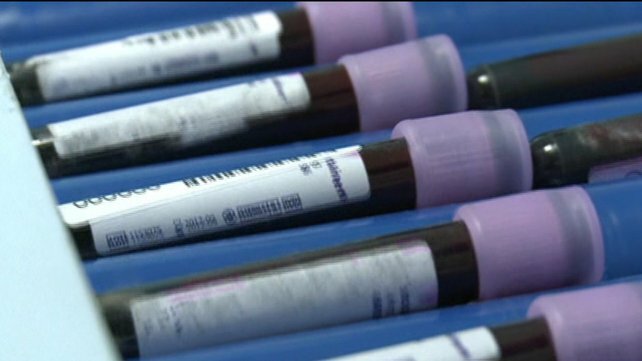 Finally, ARD started to work with The Sunday Times in an effort to expose suspicious blood test results that were covered by the IAAF. In the end, it turned out that none of those blood tests were steroid positive, leaving ARD and The Sunday Times empty handed. Of course, this does not stop the ARD and the like from demonizing steroids and trying to find proof of wrongdoings in sports. It is just sad that all that manpower is put to such waste.